Neuromarketing is a branch of traditional marketing that uses information collected through the study of consumers’ sensorimotor, cognitive and affective responses to marketing stimuli. This helps marketing professionals learn more about why customers make the decisions that they do and which areas of the brain are responsible. Neuromarketing can be an extremely useful tool for marketers who wish to get an in depth understanding of the consumer experience. If you are interested in learning more about neuroscience marketing and how it can improve your business without the use of frustrating pivot tables, keep reading. 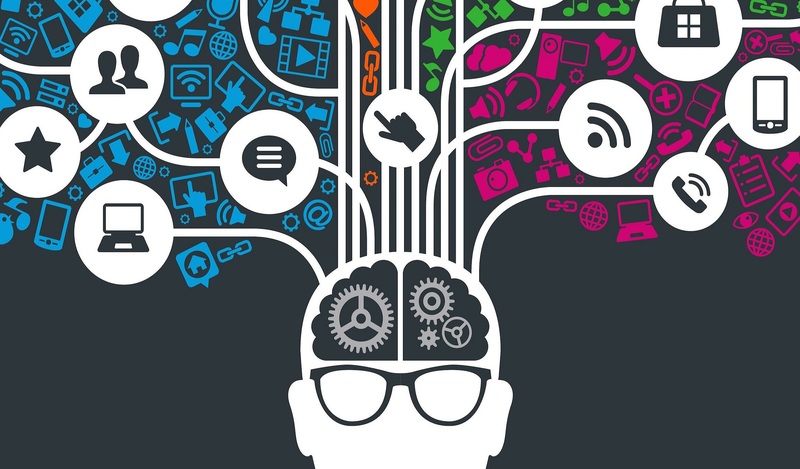 The first benefit of neuromarketing is the fresh insight it can provide. Marketers are constantly looking for new and better ways to reach their audience. Neuroscience marketing tactics offer a new framework from which you can study the same consumer. You may receive very different results when interviewing a person compared to when you use brain imaging tools. Having an additional way to gain insights into the consumer is a major benefit of the neuromarketing trend, whether you own a craft business or a tech startup. This scientific field of marketing can also be very useful in helping to uncover some of the emotions behind a consumer’s purchasing decision. Often, unconscious responses to an advertisement or website can be the key to activating a consumer’s willingness to buy a product. Although they may not realize it, people have several fleeting responses in a single second. All of these responses have an impact on whether or not they enjoy an ad or want a product. Neuromarketing practices can help you discover the triggers and responses that customers may not notice. In addition to identifying emotional responses, neuromarketing tools can also help to measure these feelings better than any ERP software for small business. Asking a consumer about their emotional response to an ad can actually change their feeling. Neuromarketing, instead, will help to identify the core emotion without being skewed by the consumer’s attempt to put that emotion into words. This will clearly benefit marketing professionals in their attempt to examine the genuine reaction of their subjects. Advertisers utilizing neuromarketing strategies use eye tracking technology to identify what customers spend the most time looking at. These analyses found that ads including people are many times more effective than ads without people. The findings of eye tracking technology also indicate that when the person in an ad looks in the direction of the ad content, customers will focus more on the advertisement content than they would have otherwise. This is huge news that can really change your next advertisement design. Make sure to remember the importance of people in advertisements and, more importantly, the the direction of the subject’s gaze. Priming effects are the range of associated ideas that we already have when looking at an advertisement, product, logo or website. Any experience a consumer has that reminds them of what they are viewing will impact their reaction, often without them even realizing it. Naturally, customers will think about their experiences with flying when they view an ad for Flighthub. Neuromarketing techniques help to study the memories and ideas that fire off in your brain when viewing a particular item. Neuromarketing can provide you with an earlier insight into what may work for your business, like NFL futures. For example, eye mapping can help you see exactly where a consumer focuses their attention on a page or screen. If you are designing a website or logo, you may want to provide users with rough sketches to not only see what they think about the aesthetics, but to see where they are really paying attention. The early insight afforded by the field of neuroscience marketing is indispensable. Neuromarketing is a complex and evolving tool that promises to be much more affect than local search marketing services. Many marketing agencies and companies are looking to make use of the science behind this field. The ability to unlock the hidden emotions and motives behind a purchase are just some of the major benefits of neuromarketing. Keep up to date on the latest business marketing trends, like neuroscience marketing, to ensure the success of your business.